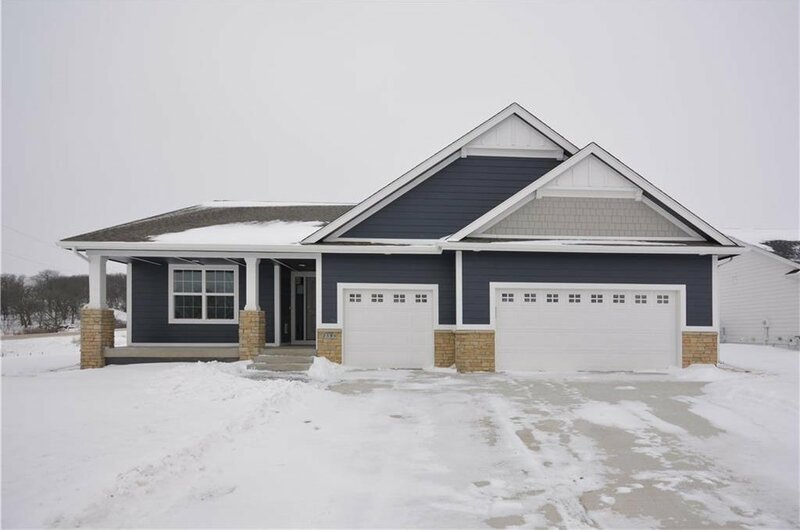 Classic Builders presents the Madison Ranch plan with 4 bedrooms, 3 full bathrooms and 3 car attached garage. 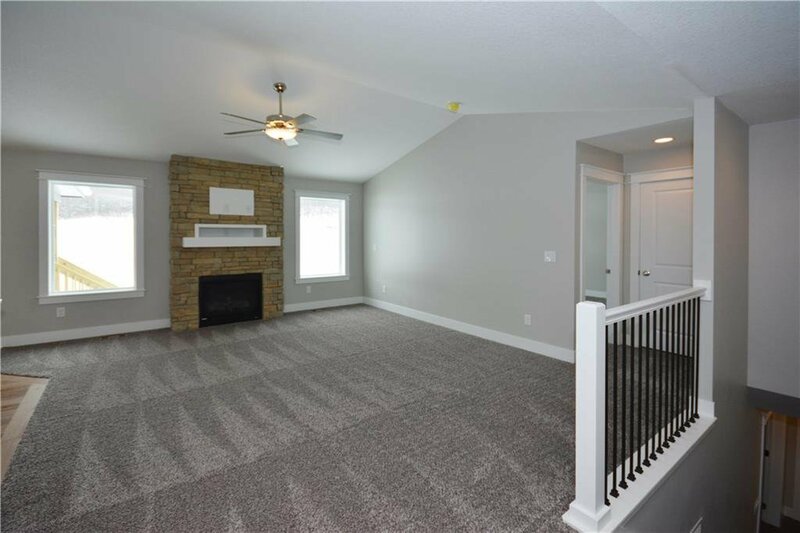 Split bedroom plan with two bedrooms in front of house with full bath leading to living room with stone fireplace. 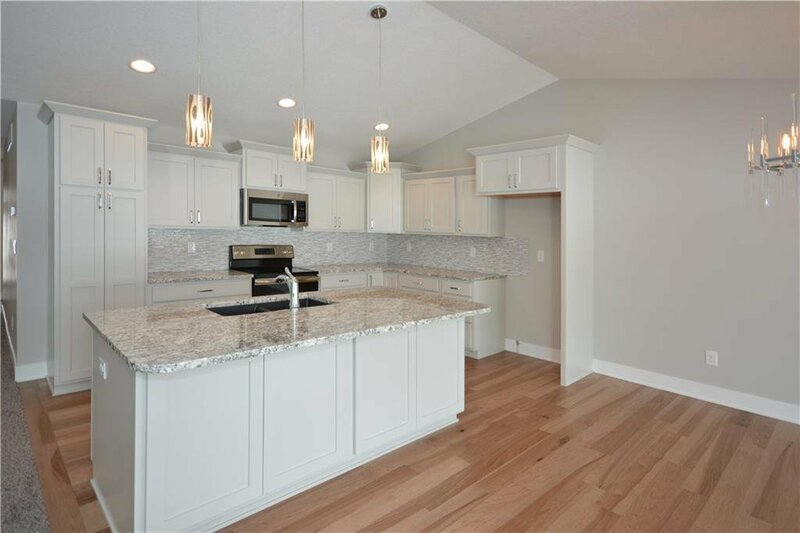 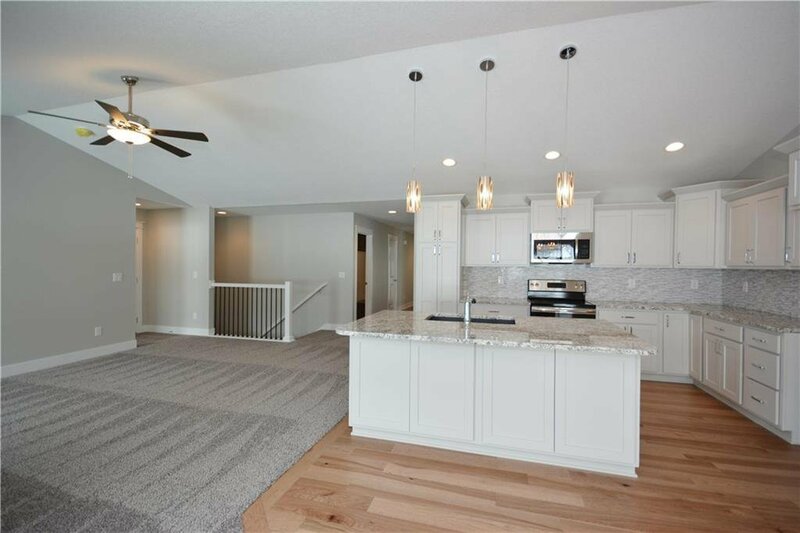 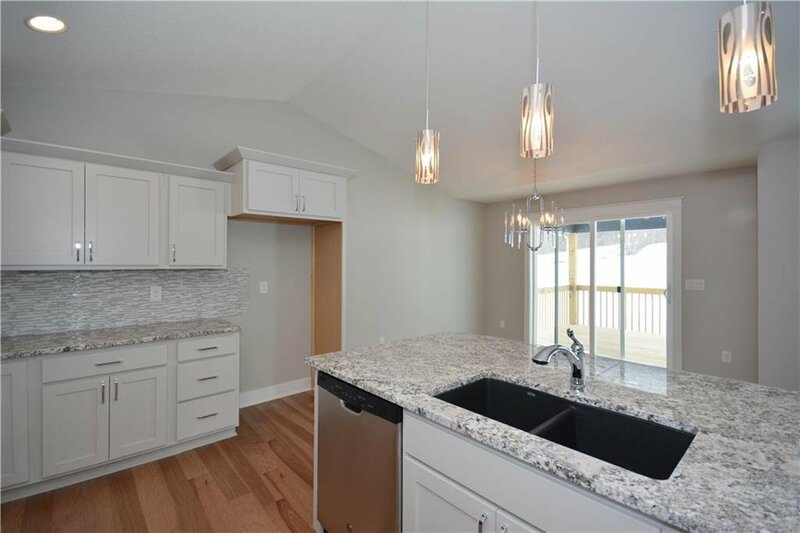 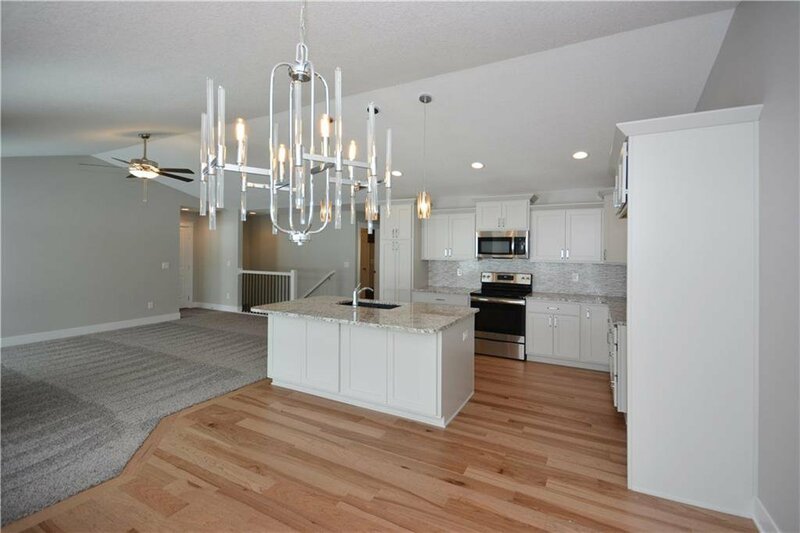 Open kitchen with painted cabinets, quartz countertops, tile backsplash, center island and hardwood flooring that extends into the dining area with sliders to the covered deck. 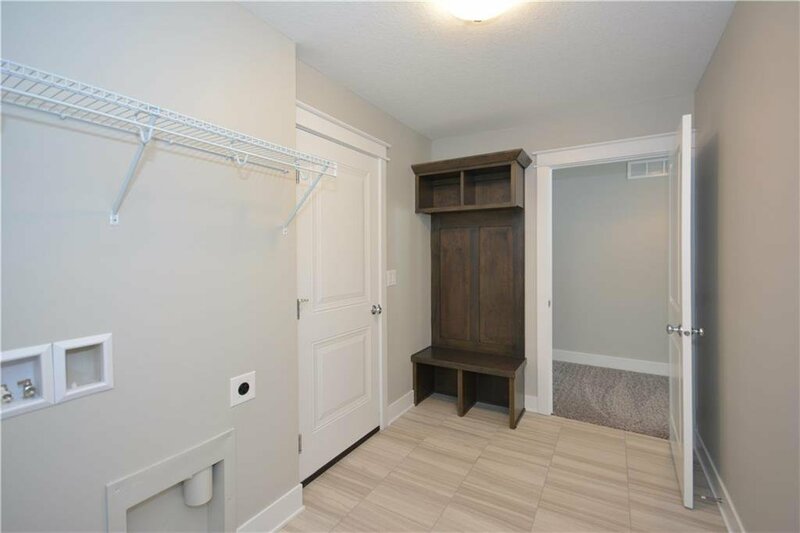 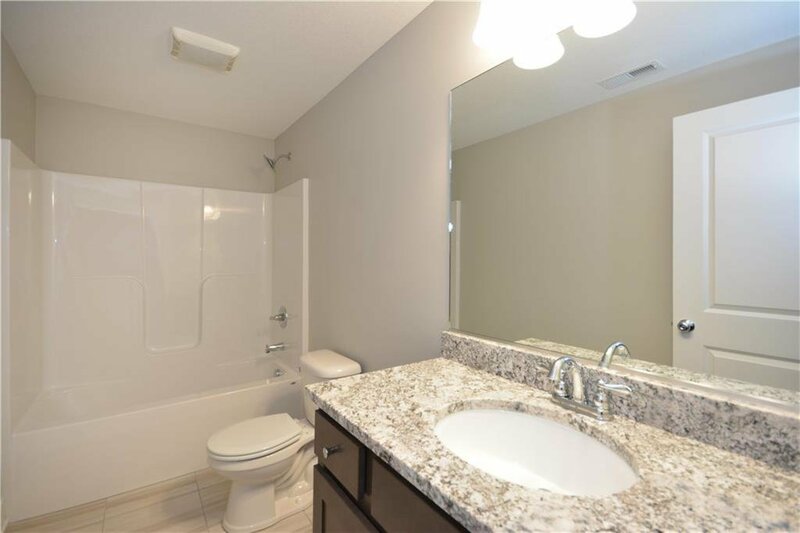 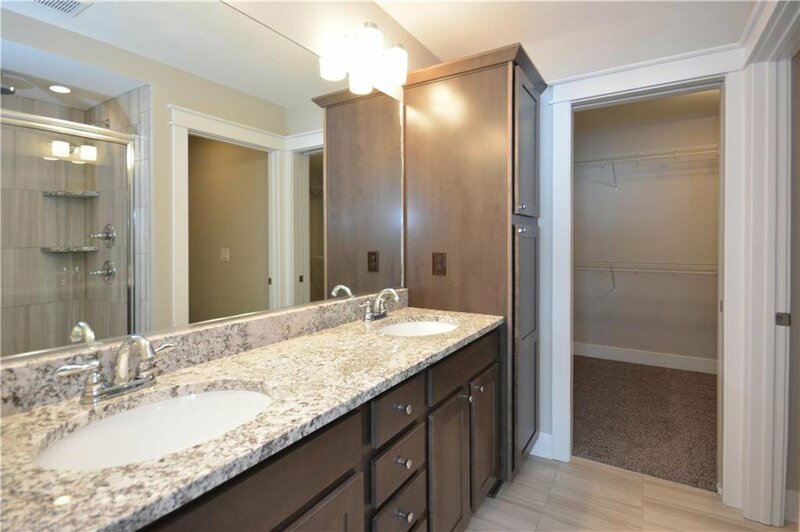 Large master suite and master bath featuring double vanity, tile shower and walk-in closet with access to the laundry room. 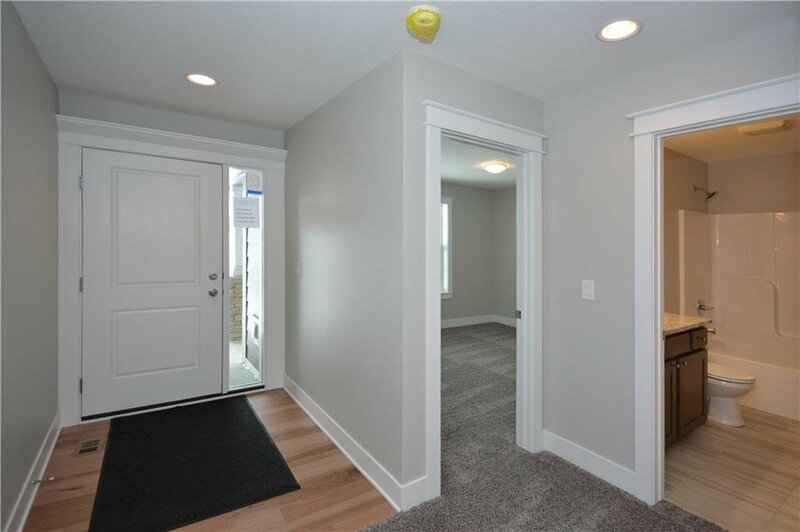 Over 800 sq. 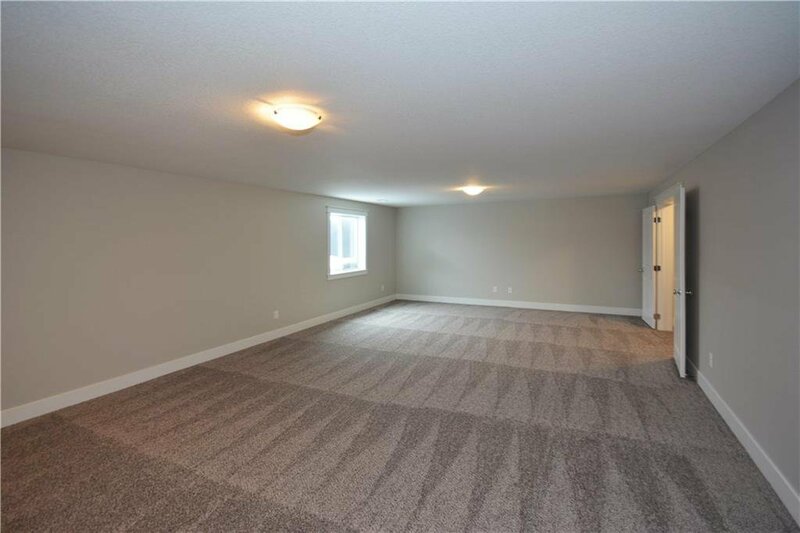 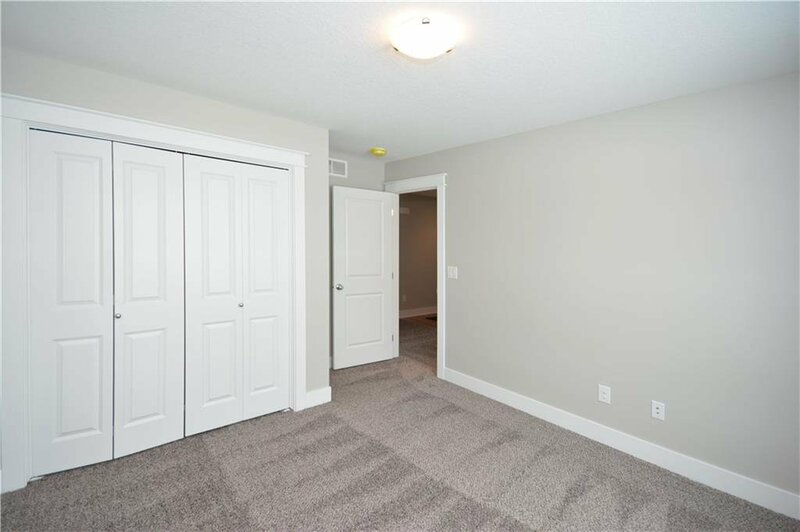 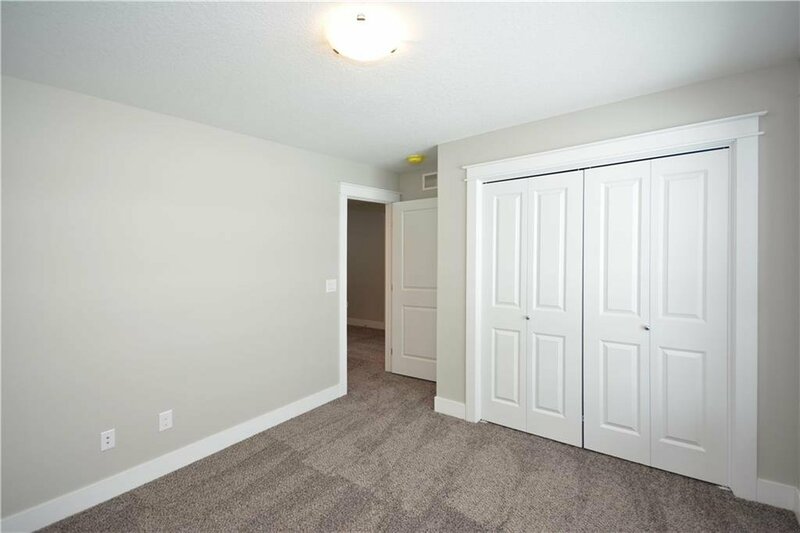 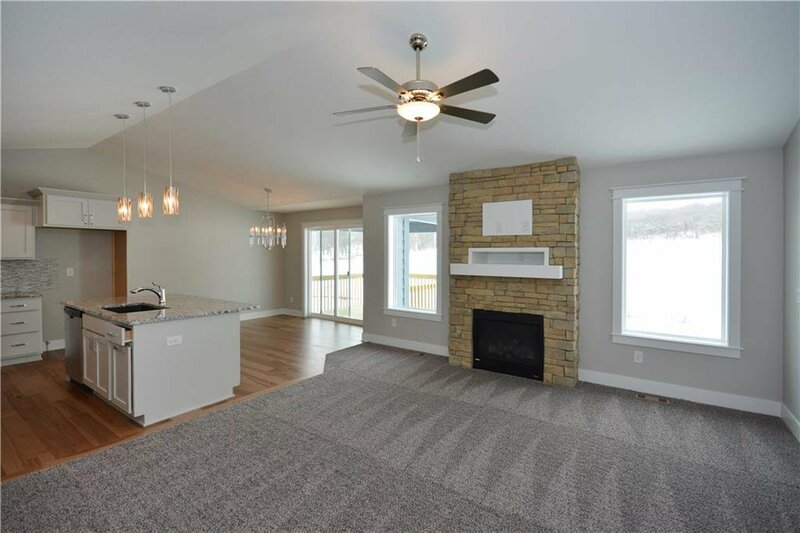 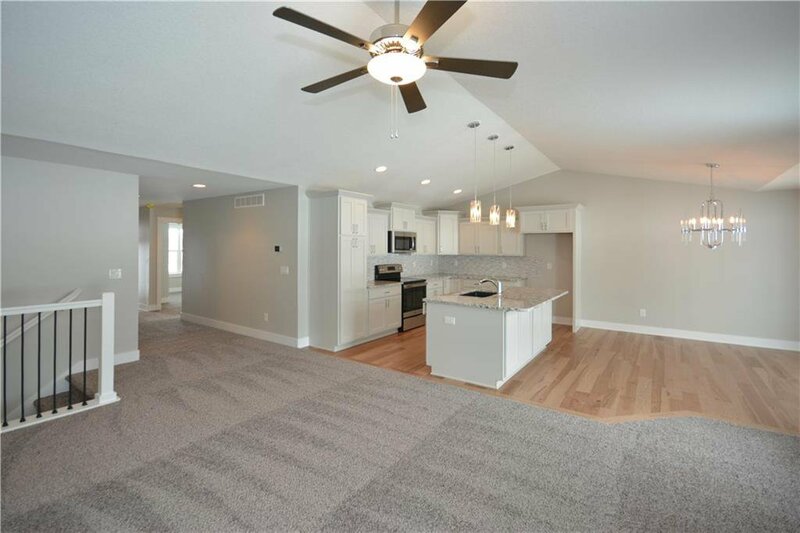 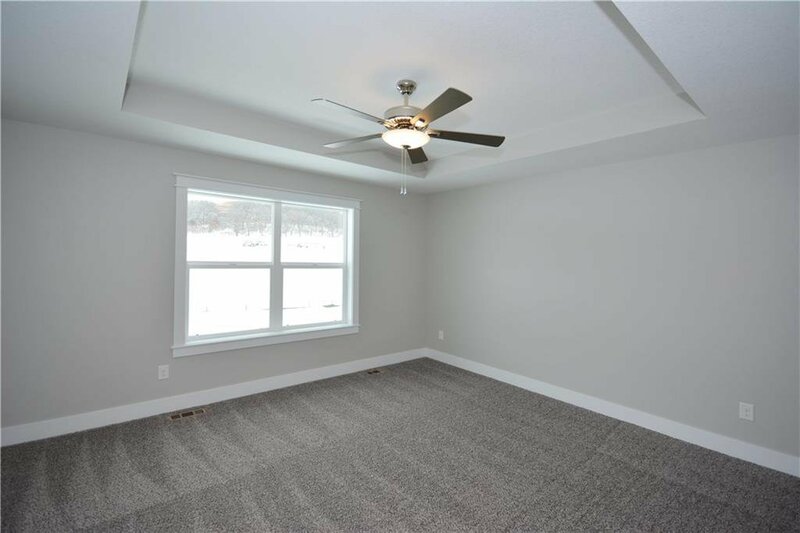 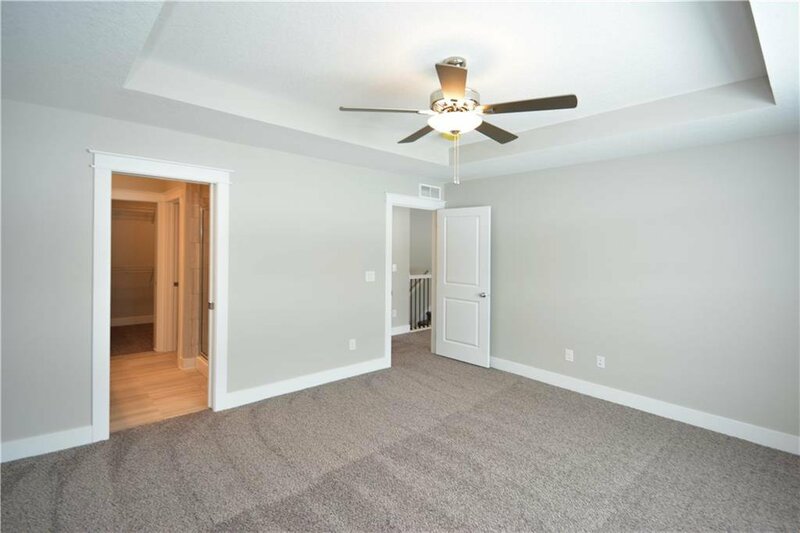 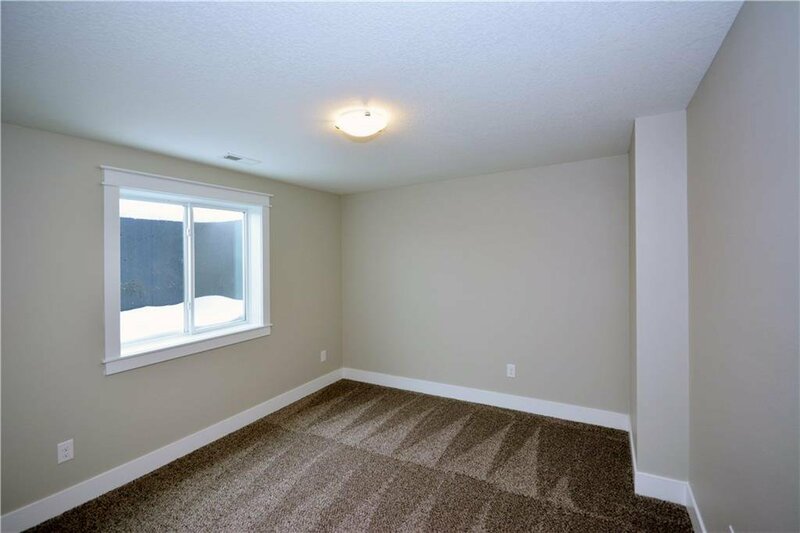 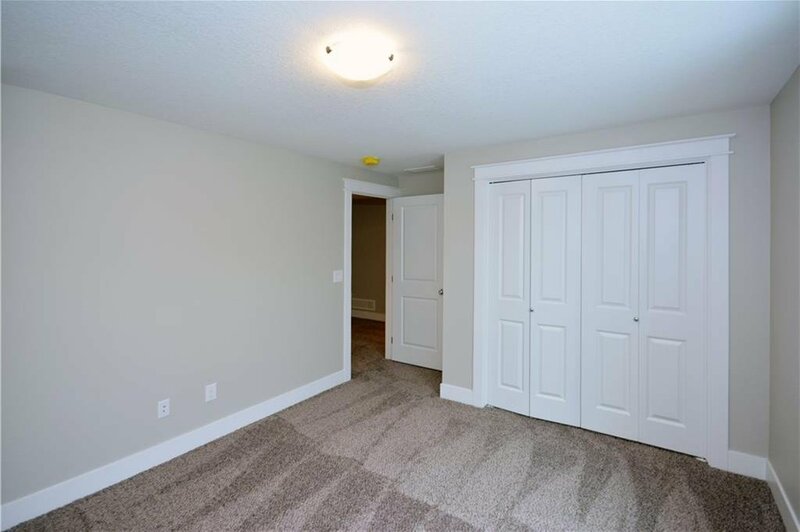 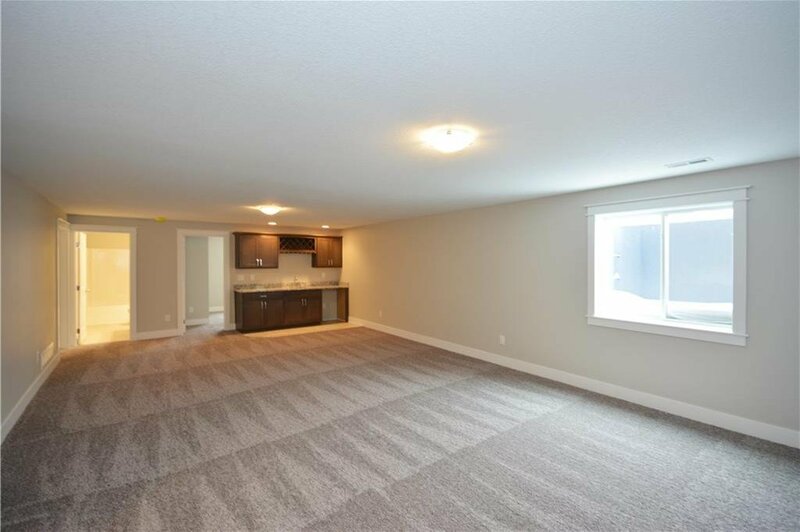 ft. finish in the lower level offers a spacious family room with full bath and 4th bedroom. 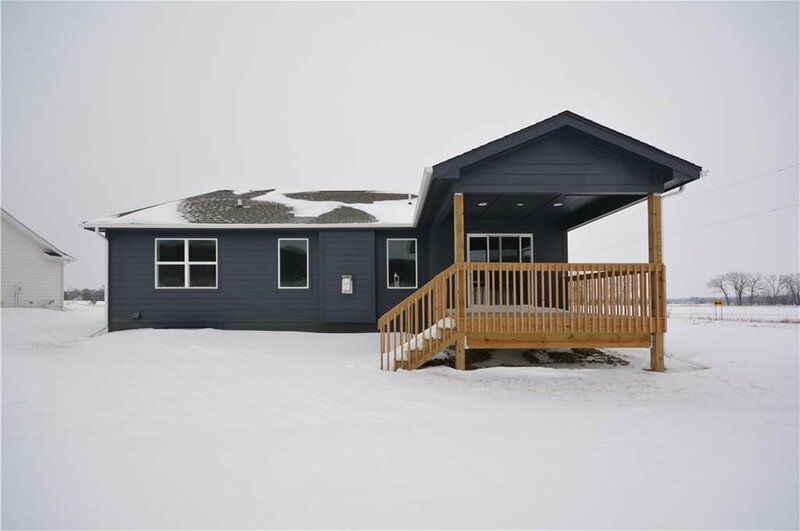 Home is HERS energy certified and comes with a 1 year builder warranty. 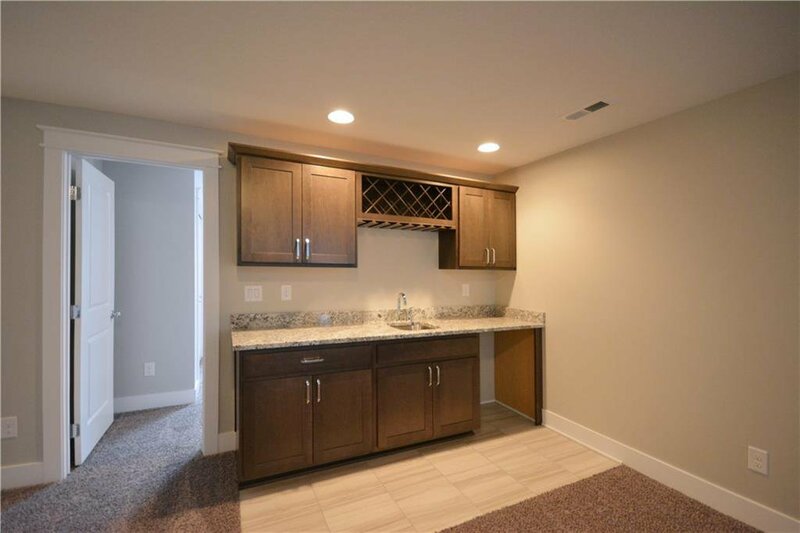 Pictures similar to Classic Builders Madison Ranch plan. 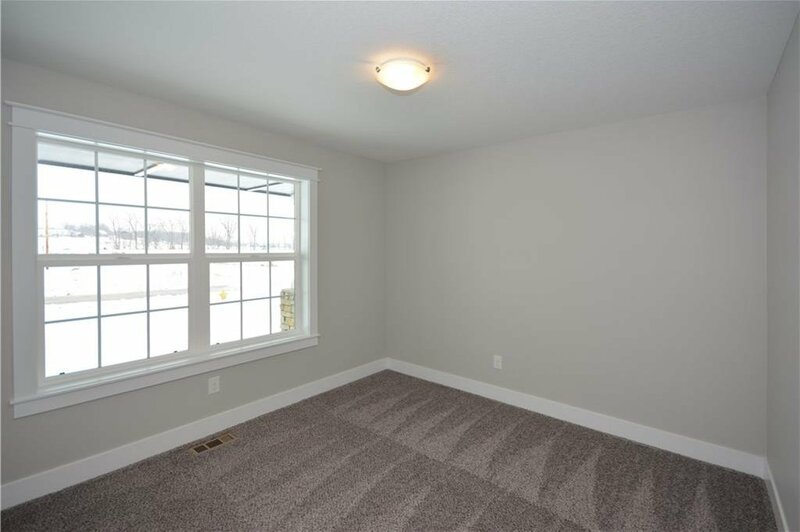 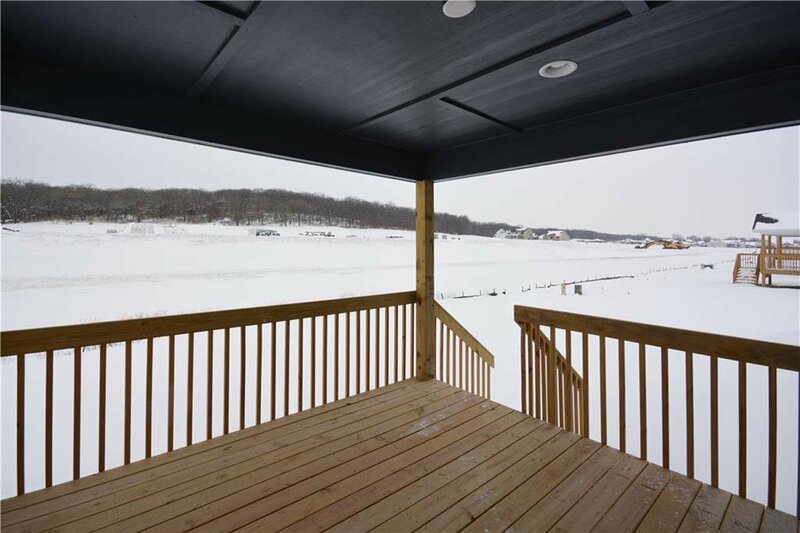 Listing courtesy of DRH Realty of Iowa, LLC. 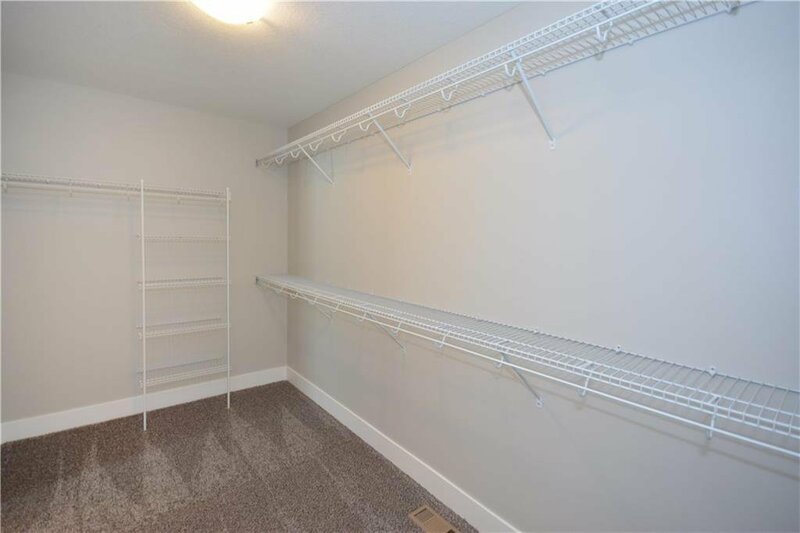 Selling Office: RE/MAX Precision.